with word wrap, alignment etc.? method, but it does not support word wrap and alignment. 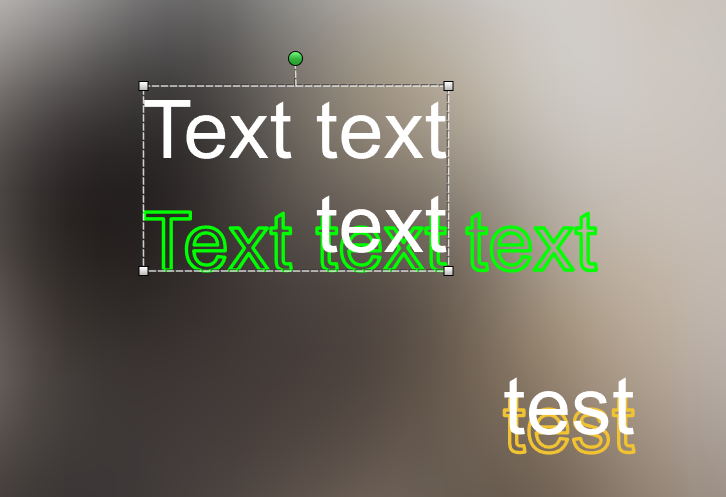 I found this solution: I draw the text in the buffer (using QPainter.drawText), calculate the SDF, and make outline.